Yellow wax bells is a late-blooming shade perennial. Yellow wax bells, Kirengeshoma palmata, is a large shade-loving herbaceous perennial native to mountainous areas of Japan and Korea. It offers a shrub-like habit, coarse texture and pale yellow flowers in late summer to early fall. Yellow wax bells has large, palmate leaves. This elegant plant in the hydrangea family (Hydrangaceae) is hardy in zones 4-8 and was awarded the Royal Horticulture Society’s Award of Garden Merit in 1993. It is grown as much for its foliage as its flowers. 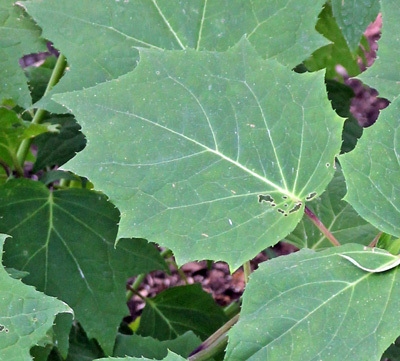 The maple-like leaves can be up to 8 inches across. 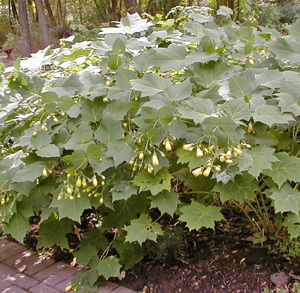 Kirengeshoma is a clump forming plant with large, palmate leaves. Almost shrubby, it grows erect, purplish stems two to four feet tall each season, creating an impressive mass of medium green foliage. The wiry, upright stems are strong and almost woody. The opposite, deeply lobed and coarsely toothed leaves can be up to 8 inches across, resembling a maple or sycamore leaf with an almost felt-like appearance. Late in the season the leaves can turn gold (if not killed by frost first). After the first freeze the entire plant dies back to the ground. Yellow wax bells has bold foliage that provides a dramatic backdrop for other plants. For most of the growing season yellow wax bells just provides a dramatic backdrop of foliage for other plants in the shade garden, but late in the year the stems elongate and arch gracefully as the plant produces flower buds. The buds are perfectly spherical at first but lengthen as the five petals open into a broad bell shape with the pointed tips turned outwards. Yellow wax bells produces round flower bud (R) in clusters (C) on wiry stems (L). The fleshy, pale buttery yellow, pendulous flowers are borne in both terminal and upper leaf axillary clusters (cymes) on slender maroon stems. Each cluster typically has three to five drooping flowers projecting out in front of the leaves, contrasting nicely against the foliage. The narrow, 1.5 inch long, waxy flowers have a crystalline surface which sparkles in bright light. The flowers are followed by three-horned seed capsules that turn a brownish-green color when mature. The small tan seeds have irregular-shaped, papery wings. The round flower buds become elongated (L), eventually opening into a bell with pointed tips (RC). The flowers are followed by three-horned seed head (R). Plants from Korea are sometimes considered a separate species, K. koreana, or just a form of K. palmata, often listed as Koreana Group or K. palmata var. koreana. These plants differ in that the flowers are more upward or outward facing, instead of nodding, and the plant tends to be larger but have smaller leaves, and the flower stems are more greenish than the Japanese types. The cultivar ‘Margarita’ has lime-green foliage. 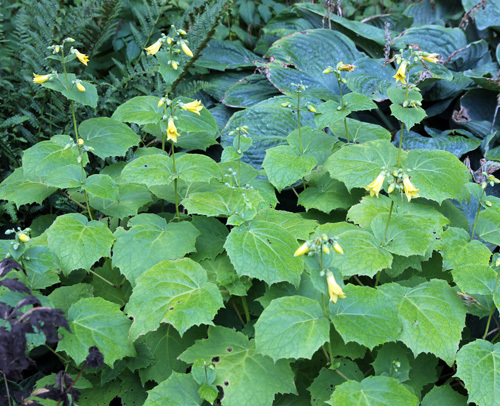 Both types of Kirengeshoma are good additions to the back of larger shaded beds or borders or in woodland gardens. It combines nicely with many woodland or shade plants, where its coarse texture and large mounded habit provides bold contrast to more finely textured and upright astilbe, ferns, Ligularia, spiderwort, and toad lilies (Tricyrtis). It contrasts well with plants with variegated, golden, or purple foliage, such as golden hakone grass (Hakonechloa macra ‘Aurea’), lungwort (Pulmonaria sp. 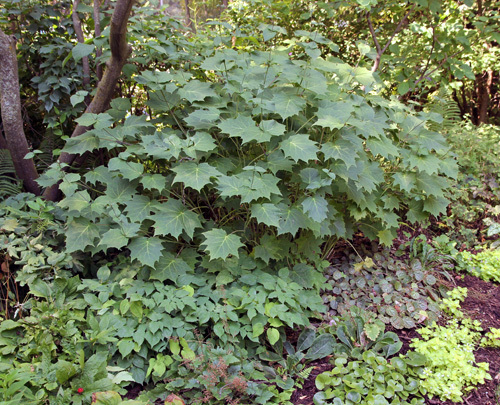 and hybrids), or one of the many dark-leaved Heucheras, a Rodgersia such as ‘Bronze Peacock’, or Actaea (= Cimicifuga) racemosa such as ‘Hillside Black Beauty’ or ‘Chocoholic’. 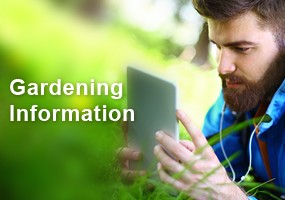 Try planting it with large hostas and tall ferns to fill large spaces under high trees. Yellow wax bells emerging in spring (L), in early summer (C) and in late summer (R). Grow yellow wax bells in moist, shady sites. It can tolerate more sun if adequate moisture is provided. 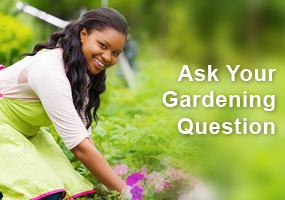 It does best in deep, humus-rich soil and should be provided supplemental water in dry years. 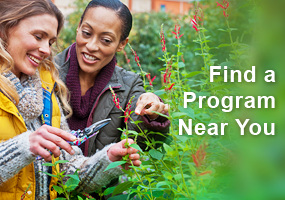 Avoid excessive fertilization. Because it has solid stems, it does not require staking. This plant has few insect or disease problems, and is not favored by deer, although the early growth may be attacked by slugs. The foliage should be but back to the ground after it freezes in the fall. This species is best propagated by division just as growth begins in the spring, separating the crowns of large clumps so that there are at least three buds in each portion. It can also be grown from seed, which should be sown as soon as it is ripe (although they may not germinate until spring), or from cuttings taken in early summer. How deer proof are the plants? I am in Maryland, zone 7a. If I receive seeds by mid-November, is it too late to sow seeds in my raised bed planting area? Will the seeds overwinter in the bed and germinate next spring? The rabbits in my garden (Minneapolis MN) do not bother this plant. I have a rabbit pest problem. Do rabbits like this plant?